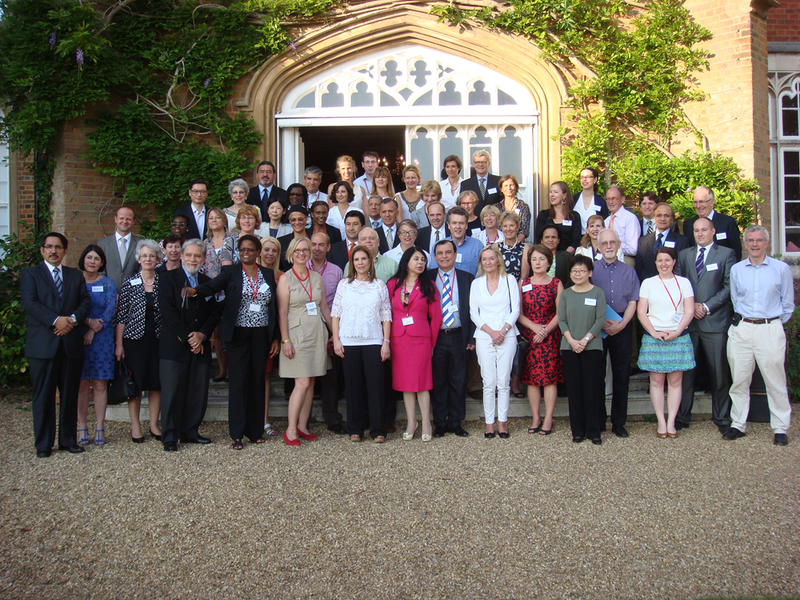 From 17 to 19 July 2013, more than 50 Members of the International Hague Network of Judges, representing 40 States from every region of the world, as well as experts from the Commonwealth Secretariat, IberRed and the Permanent Bureau of the Hague Conference on Private International Law met at Cumberland Lodge, Great Windsor Park, England. In addition to celebrating the 15th Anniversary of the International Hague Network of Judges, Members of the Network adopted Conclusions and Recommendations (please click here for the Spanish version) dealing with, among other things, the future expansion of the Network, the promotion of direct judicial communications in international family cases and the need to raise awareness of the advantages which may be derived from the use of modern technology in such cases. 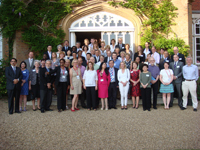 The creation of the International Hague Network of Judges specialising in family matters was first proposed at the 1998 De Ruwenberg Seminar for Judges on the international protection of children. It was recommended that the relevant authorities (e.g., court presidents or other officials as is appropriate within the different legal cultures) in the different jurisdictions designate one or more members of the judiciary to act as a channel of communication and liaison with their national Central Authorities, other judges within their jurisdictions and judges in other Contracting States, in respect, at least initially, of issues relevant to the Hague Convention of 25 October 1980 on the Civil Aspects of International Child Abduction (1980 Hague Convention). It was felt that the development of such a network would facilitate communications and co-operation between judges at the international level and would assist in ensuring the effective operation of the 1980 Hague Convention. More than 15 years later, it is now recognised that there is a broad range of international instruments, both regional and multilateral, in relation to which direct judicial communications can play a role beyond the 1980 Hague Convention.